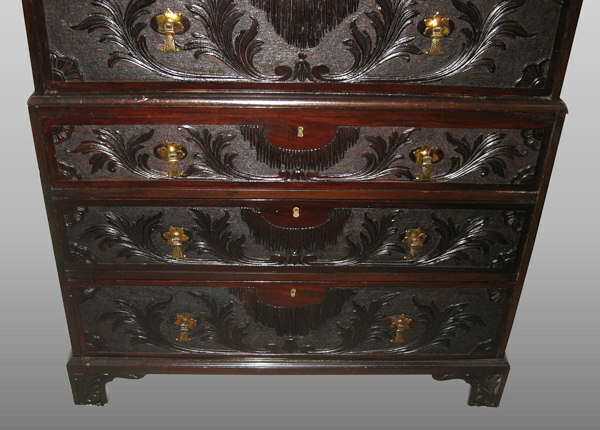 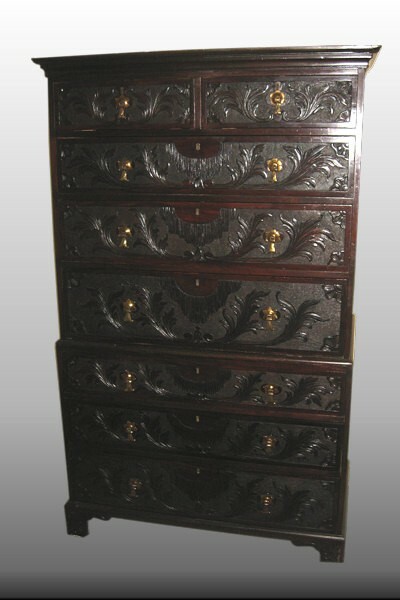 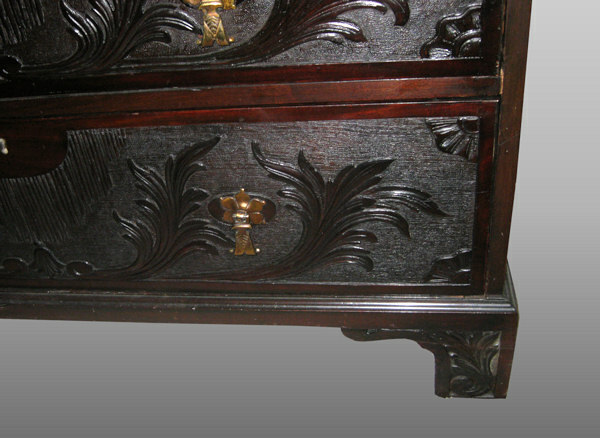 18th century English Chippendale chest on chest.18th century English Chippendale chest on chest. 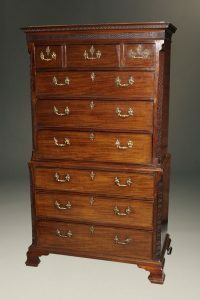 18th century English Chippendale chest on chest. 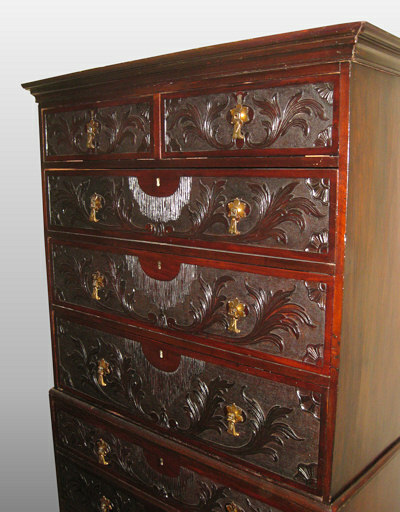 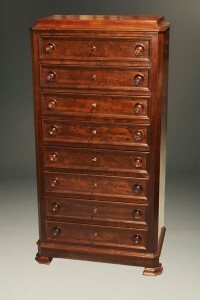 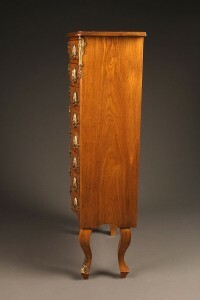 18th century English Chippendale style chest on chest made in Honduras mahogany with bracket feet, circa 1780. 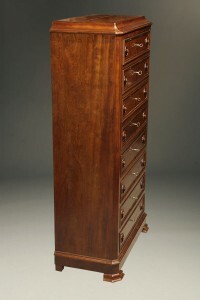 Period Chippendale style English mahogany chest on chest with writing drawer. 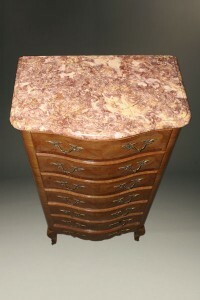 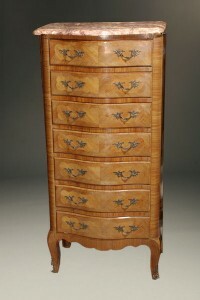 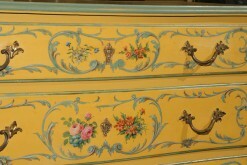 French 8 drawer serpentine front lingerie chest. 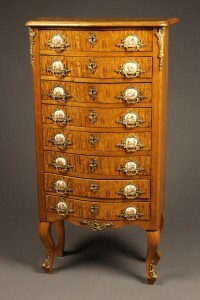 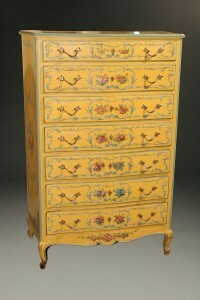 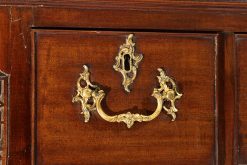 19th century French Louis XV style lingerie chest.